Add Some Fun to Your Waxing Services! 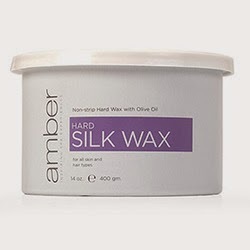 They are specially dyed to add a little color in the wax removal process. 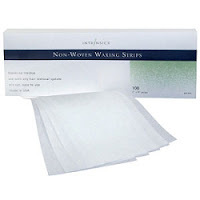 No worries, the specially processed ink is paraben-free, sulfate-free, and non-staining! 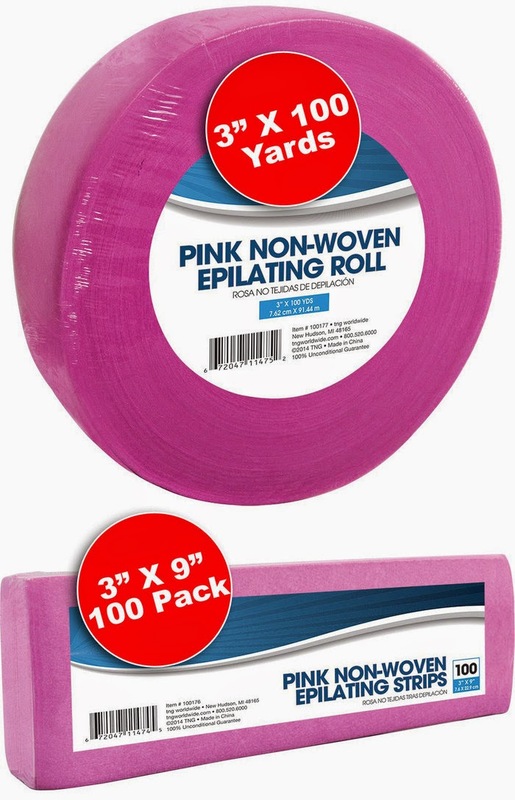 The rolls are 3" X 100 Yards and the strips are 3" X 9" and come in a 100 Pack.